Protein is essential in our diet as it carries out an important function of repair and maintenance of body cells and tissues. A deficiency of protein can lead to impaired growth in children and general deterioration in adults. A balanced diet should provide 15 to 20% of our daily calories from protein. Here are some protein packed ingredients which are sure to help you raise your protein levels. 1. Dairy products: Dairy products like milk, curds, paneer and buttermilk are the richest sources of protein. Refer to the recipe of Paneer Spring onion Paratha. 2. 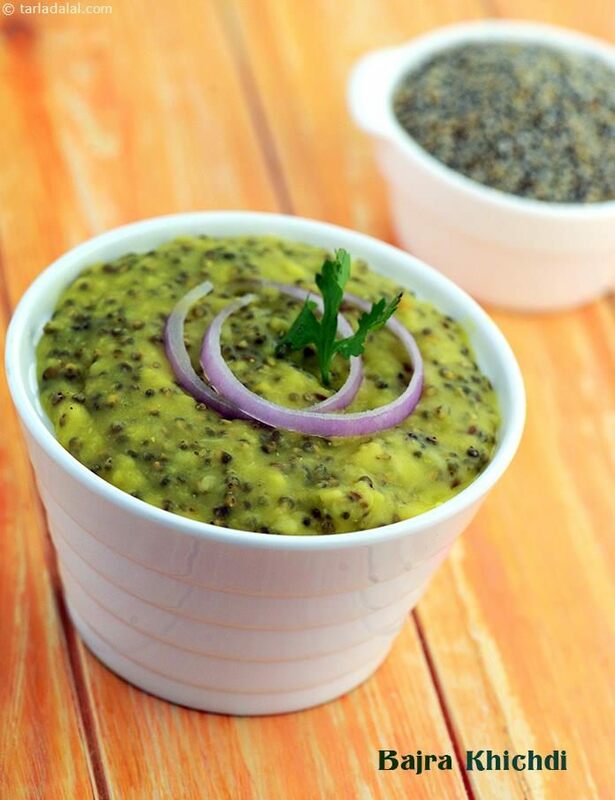 Dals and pulses: Dals and pulses like moong dal, rajma, moong, matki, toovar dal etc. are extremely good sources of protein. Consume at least 2 cups of any of the cooked dals or pulses to cure protein deficiency quickly. These dals and pulses if consumed in combination with cereals like wheat, bajra, jowar, ragi etc. make a complete protein in itself. Idli and khichdi are the most common dishes made with a combination of rice (a cereal) and dal (a pulse). See the healthy version of Nutritious-Idlis. 3. Sprouts: Sprouts are extremely good sources of protein. Sprouting not only makes the digestion easy but also increases the nutrient content. 4. Nuts and oilseeds: Nuts and oilseeds like walnuts (akhrot), almonds (badam), sesame seeds (til), groundnuts etc. are also good sources of protein. However, keep in mind that nuts and oilseeds in excess amounts are not healthy due to their high saturated fatty acids. So we must indulge in them sensibly. 1. Have small and frequent meals equally distributed throughout the day as protein deficient individuals are often seen to have lower appetite. 2. Have dals and pulses for both the major meals of the day. 3. Consume 2 to 3 servings of dairy products in any form to overcome protein deficiency. 4. Include plenty of fruits and vegetables in your daily diet as protein deficiency is usually accompanied by other nutrient deficiencies too.